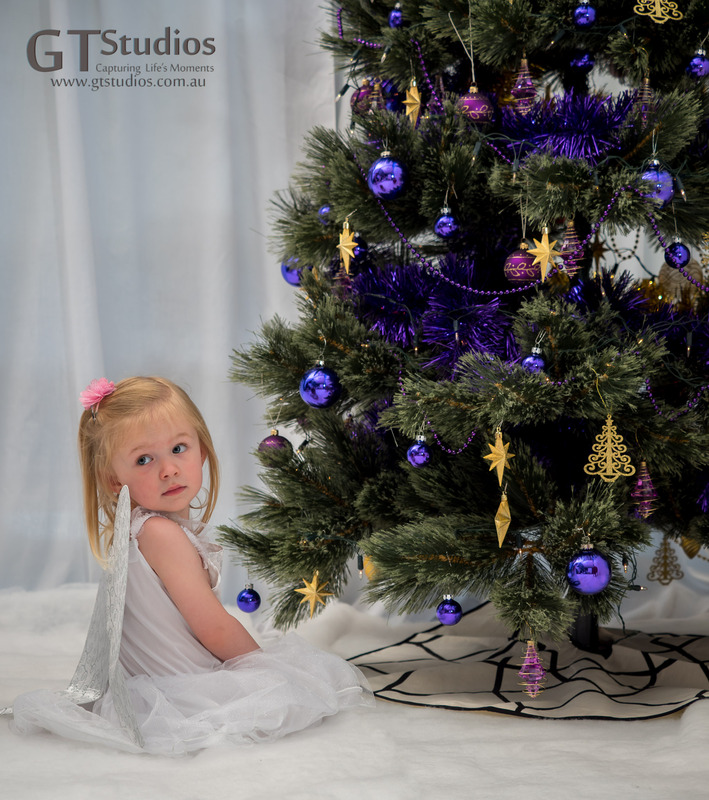 It has been a crazy busy few weeks for GT Studios and we have finally finished our Christmas Orders. 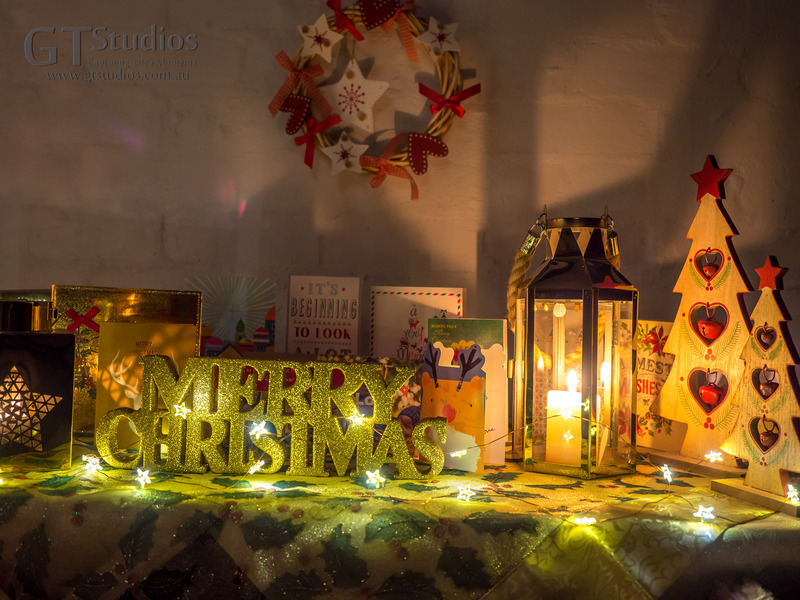 All the Personalised Christmas cards have been delivered and hopefully they will be in the post now ready to delight the people who receive them. 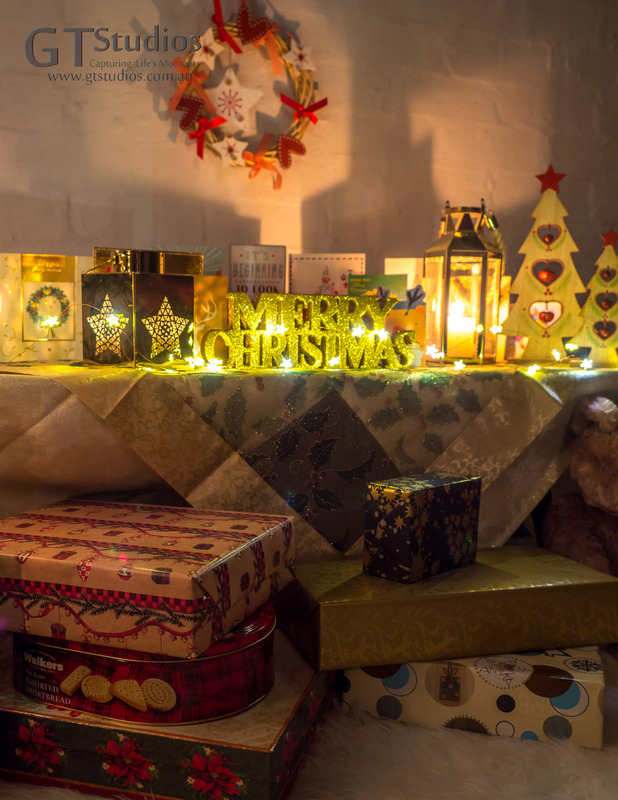 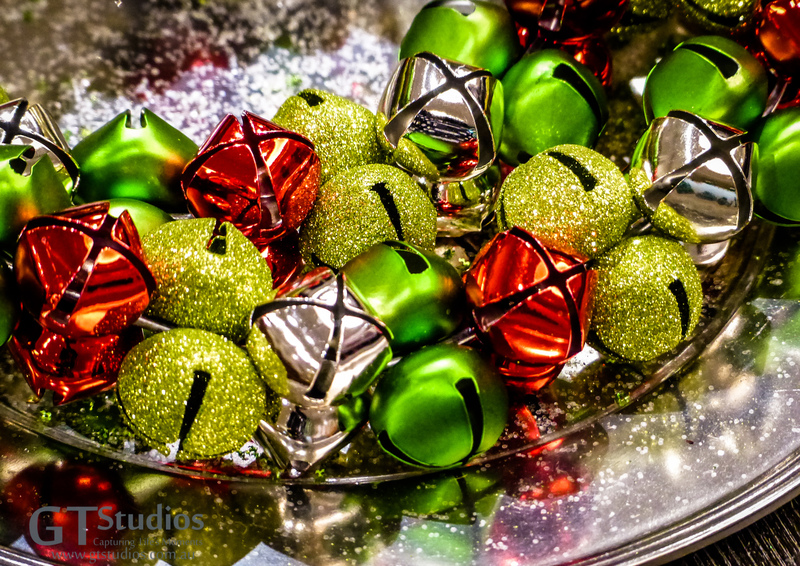 We love being able to create a little Christmas Magic for our clients! 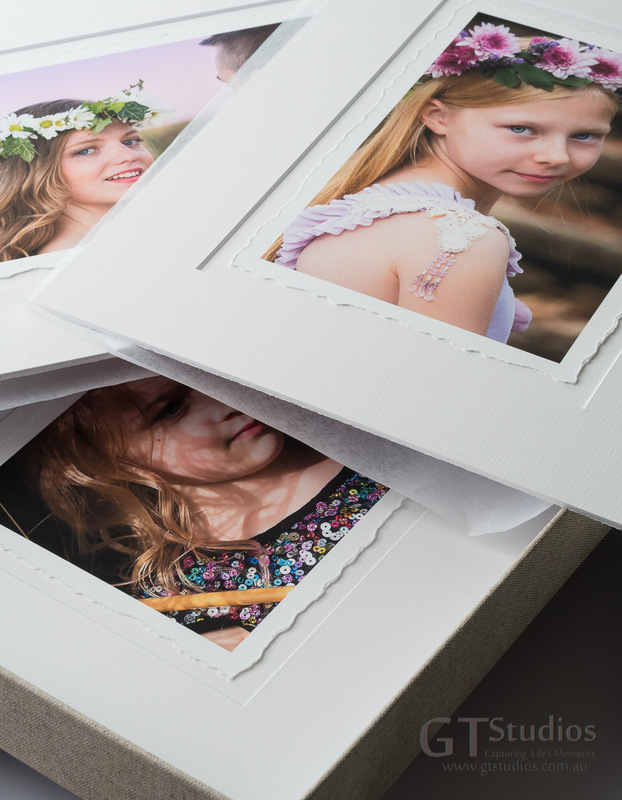 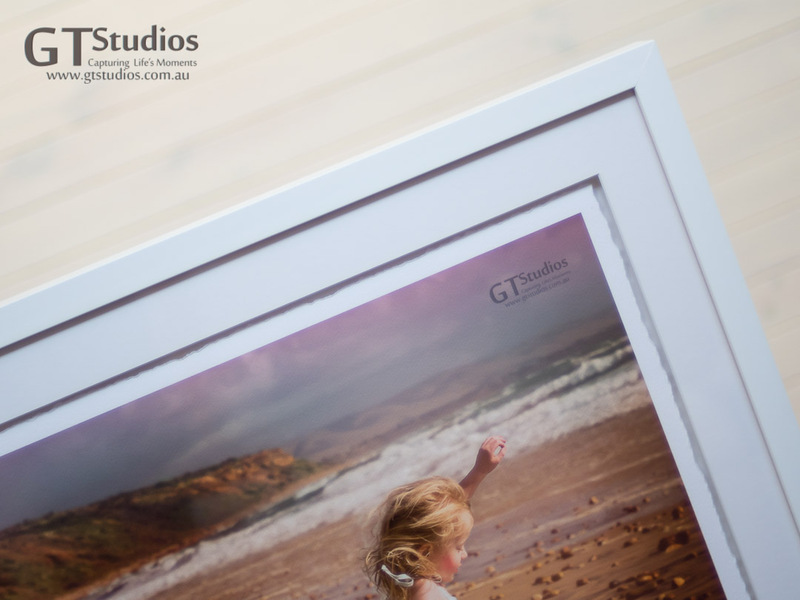 We had the great pleasure of revealing a set of images to a beautiful family tonight. 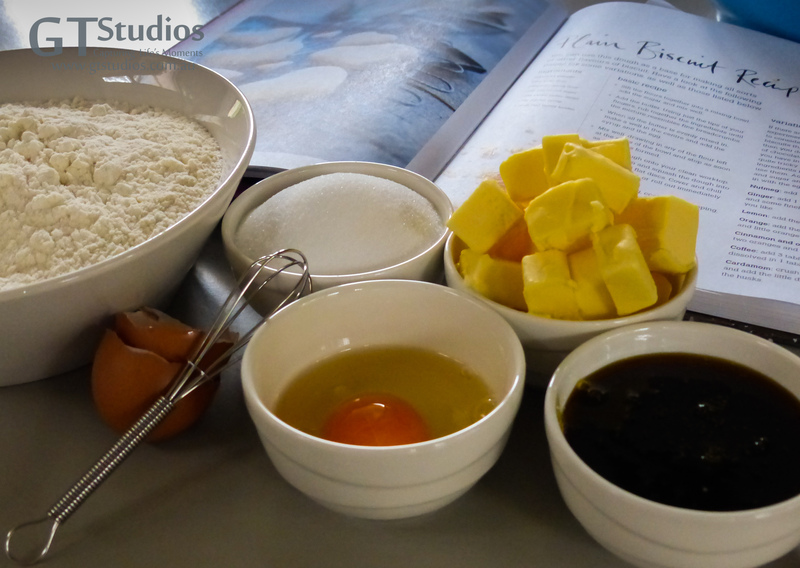 Always a nice part of the process. 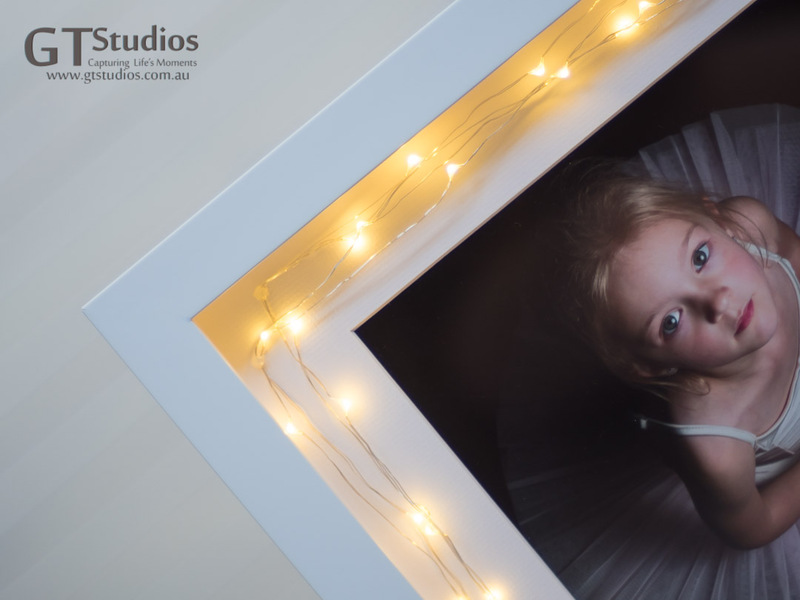 We love getting to know our clients and we feel that this is what helps us provide them with the images they are looking for. 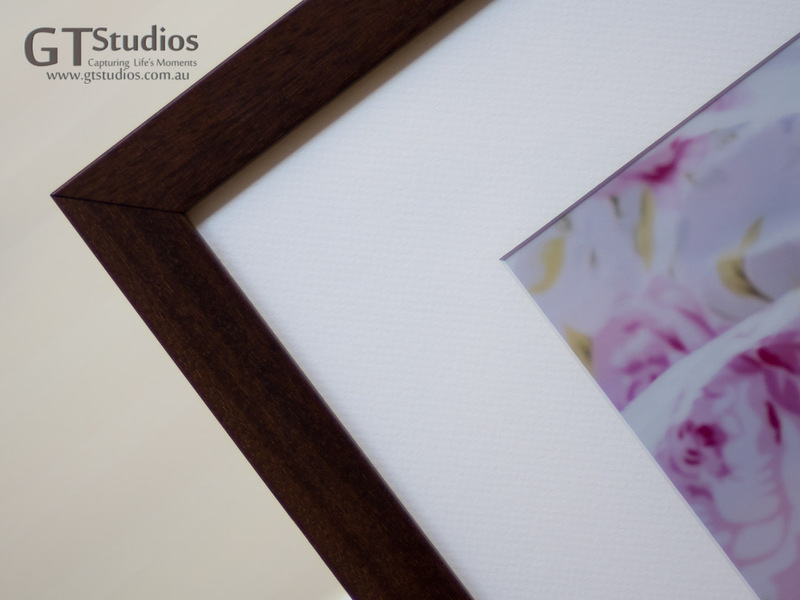 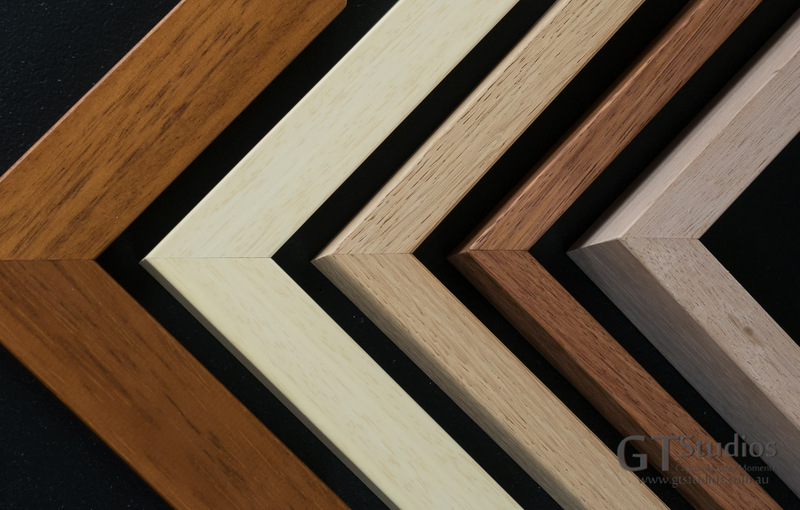 Capturing Life’s Moments is something we take very seriously. 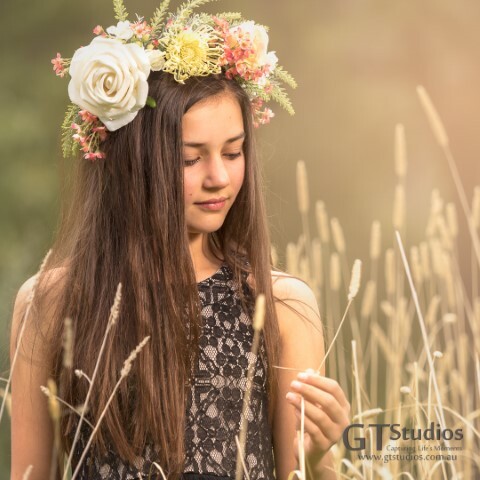 So now it is back to mainstream photography for us. 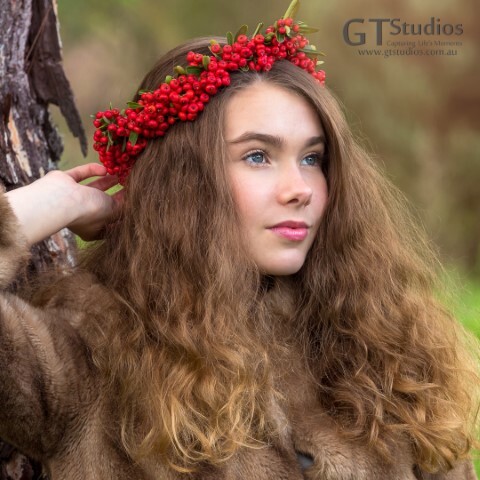 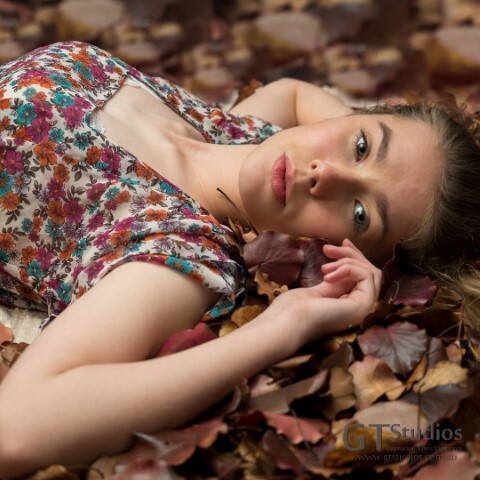 A new year is a great time to organise a photo experience – beautiful weather, the crazy, end of year rush is over – the perfect opportunity to start a new tradition, and finally get that photo you have been wanting for so long – contact Karen or Graham today to save your session – weekdays, evenings and weekends available. 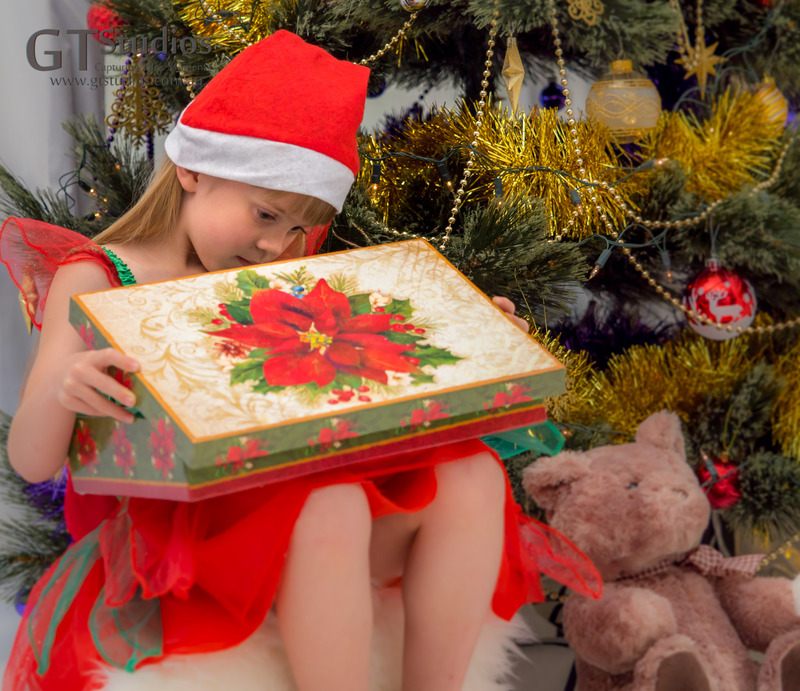 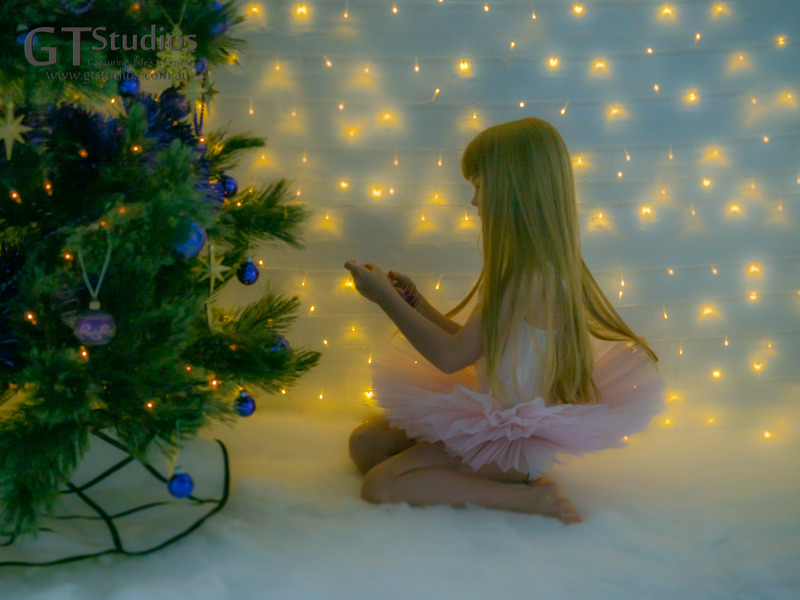 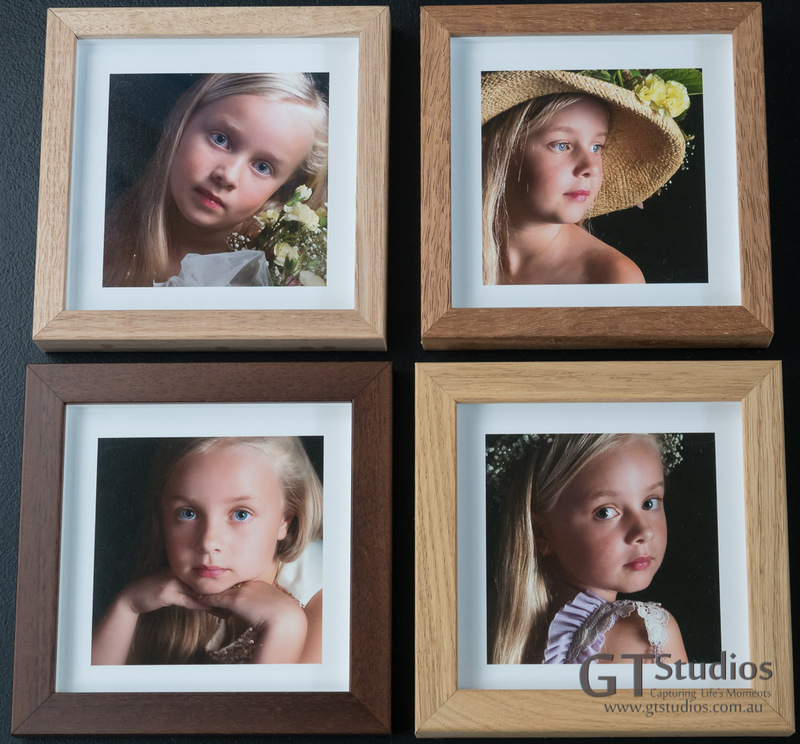 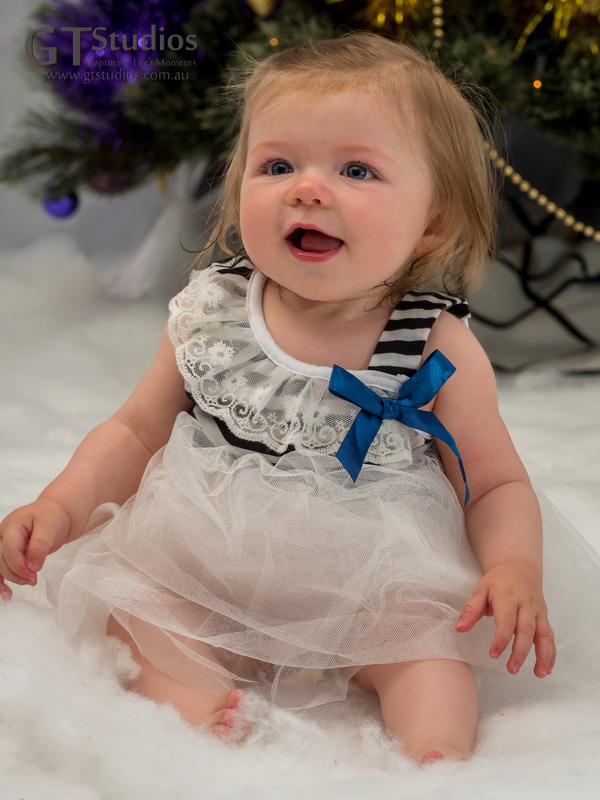 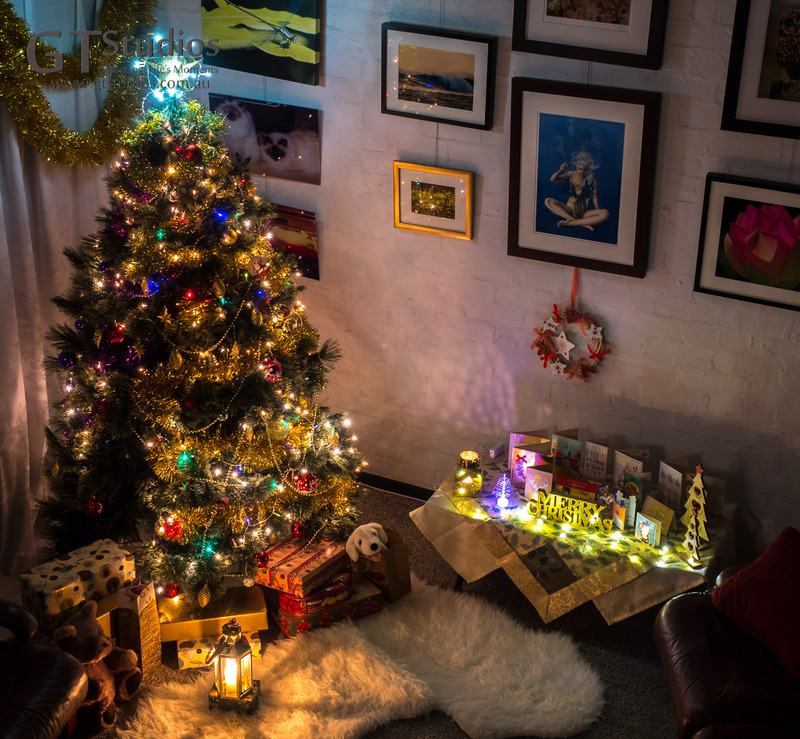 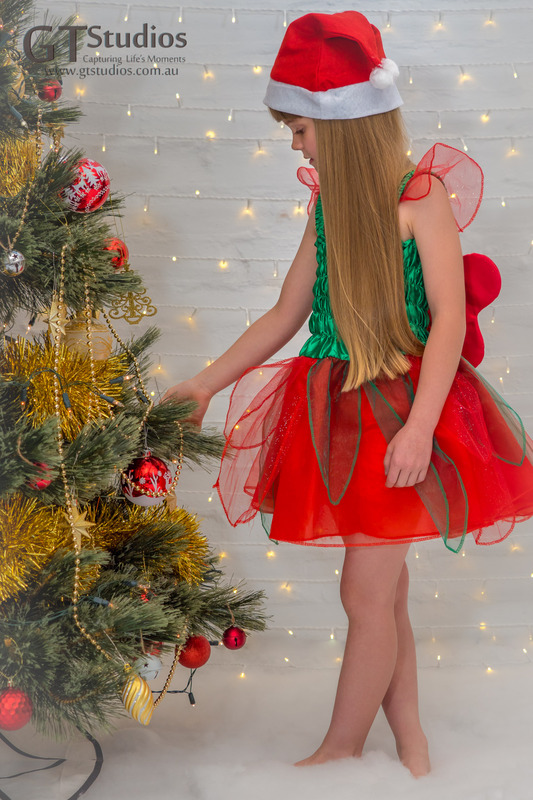 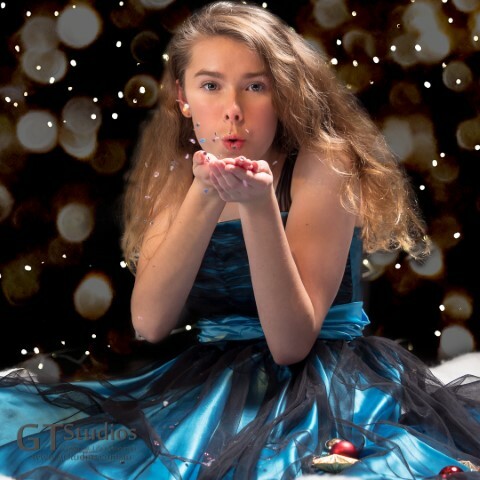 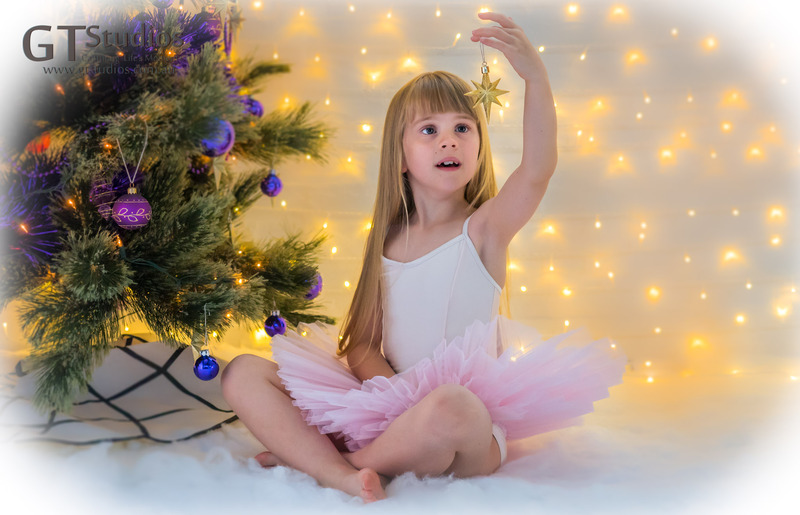 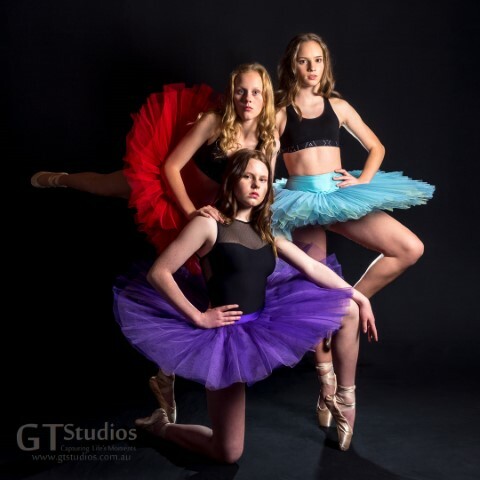 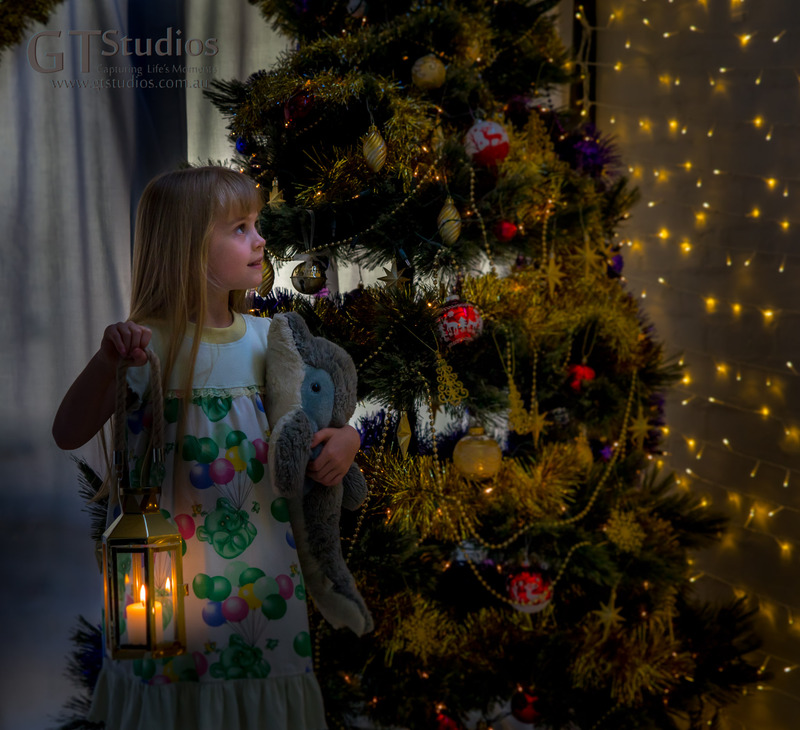 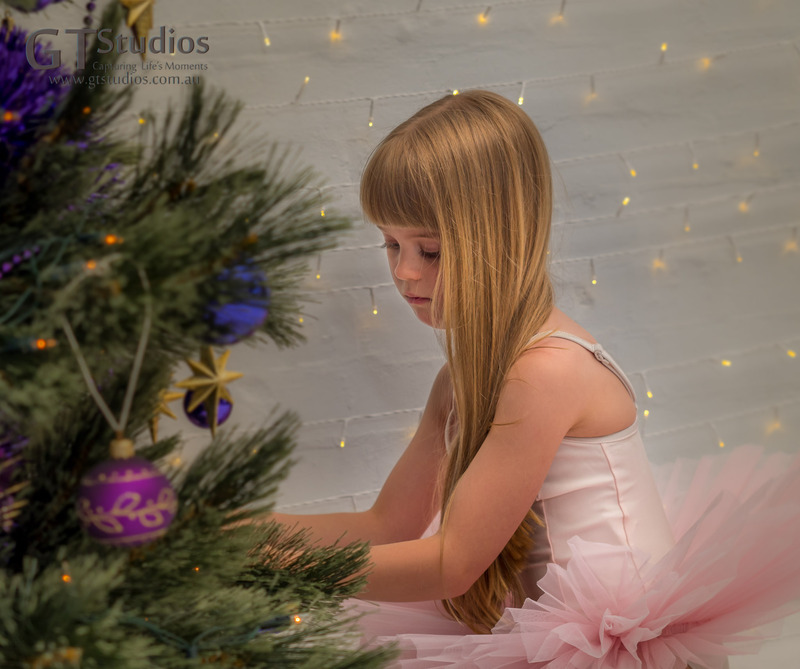 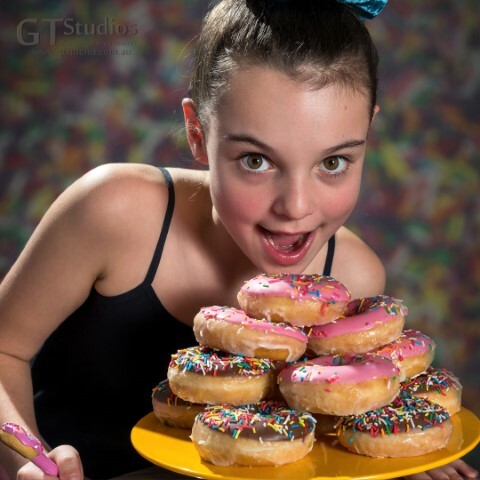 This entry was posted in Capturing Life's Moments, Christmas, Christmas Cards, Christmas Photo Experience, Dance, Family, Uncategorized, Winter Wonderland and tagged Capture Life's Moments, Christmas, family, girl, GT Studios, GTStudios, gtstudios.com.au, image, photo experience, photo session, tradition on December 18, 2016 by Karen.